In honor of Graduation Day on June 6th at the Liberty campus, we want to spotlight a graduating senior from the senior class. 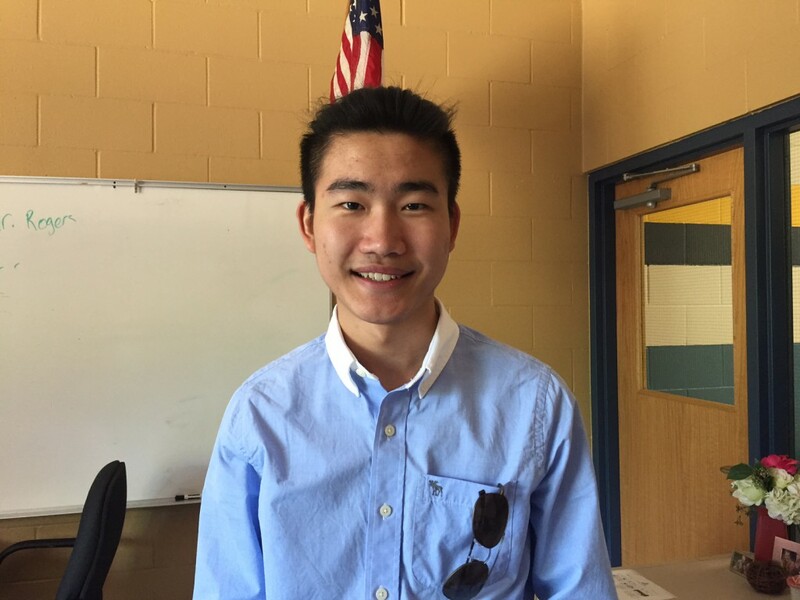 Tony Guo is unique in that he entered Liberty at the start of his junior year from China, after being in the United States for one year. He had to adapt to the U.S. culture and English language quickly. 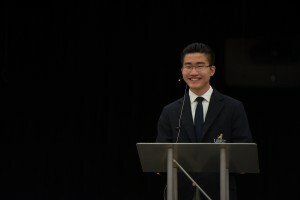 We had a chance to interview Tony and catch up with him before he headed off for his senior trip to Cancun, Mexico to build some final memories with his peers. I plan to attend the Carlson School of Management at the U of M. I hope to either major in Entrepreneurial Management, Management Information Systems or Economics. I haven’t decided yet. Wow! If you could describe Liberty in three words, what would they be and why? Unique, challenging and inspiring. When you combine the high academics with the strong Christian worldview, and that most of the student body are Christian along with the teachers, it really makes a difference. The teachers inspire you and are creative in their teaching– not like other schools where they just feed you the knowledge. For example, in history, we would read the historical works, and we would talk deeply about the story or event, and understand them. What are the top three favorite books you’ve read? My favorite book is The Great Gatsby by F. Scott Fitzgerald, then a close second is Les Miserables by Victor Hugo and The Tale of Two Cities by Charles Dickens. My classmates calculated how many pages we’ve read in the four years of upper school and we’ve read over 7000 pages. What advice would you give to our incoming senior class? I would say “finish strong,” don’t learn from other schools because Liberty is a challenging school; and get the most out of it. Don’t be too stressed over the Senior Thesis because our rhetoric teachers, Mr. Magstadt and Mr. Steffen do a really good job of preparing us. Thank you, Tony! We wish you all the best of God’s blessings on your future endeavors.